We have been enjoying nice weather and eating outdoors just about every night for the last week. In our local newspaper, I found this recipe for a frittata, and we loved it. I hope you'll give it a try. 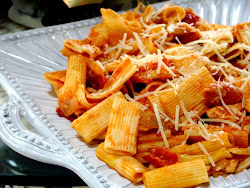 You can use any veggies of your choice so I'll be making this quite often this summer once my veggies from the CSA start rolling in. 1. Coat a large ovenproof skillet with cooking spray. Add butter and melt over medium-high heat. Add squash, red pepper and 1/4 teaspoon salt; cook, stirring occasionally, until squash is lightly browned, about 6 minutes. 2. Add linguine, spinach and basil to squash mixture. Whisk eggs, milk, remaining 1/2 teaspoon salt and pepper. Pour over noodle mixture. Jiggle pan to make sure egg mixture seeps down among noodles. Cover and cook until top is almost set, about 8 minutes. 3. Preheat broiler. Sprinkle cheese on top and broil until golden brown. Serves 6. 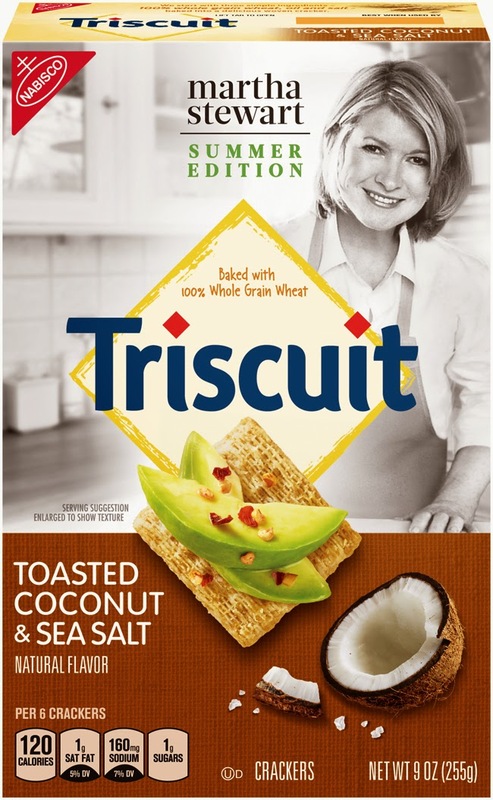 Have you tried Martha's Triscuits yet? I found them in Hannaford's today, and they make a tasty, summer snack. 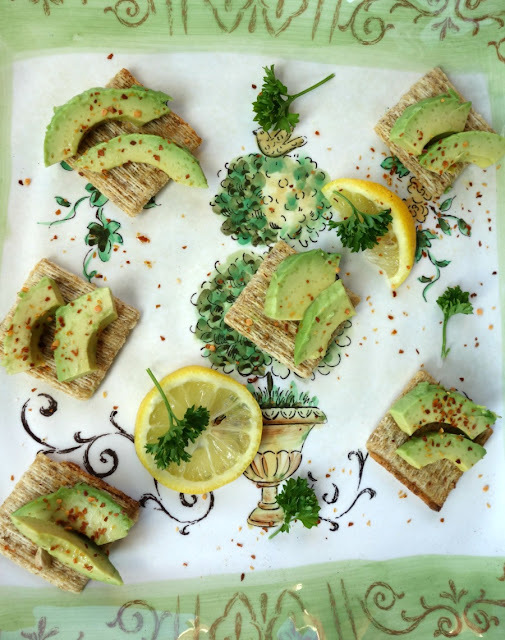 I topped the Triscuits with avocado slices, added chili flakes and squeezed some fresh lemon. This weekend we will toast some marshmallows, and make s'mores with the toasted coconut Triscuits. 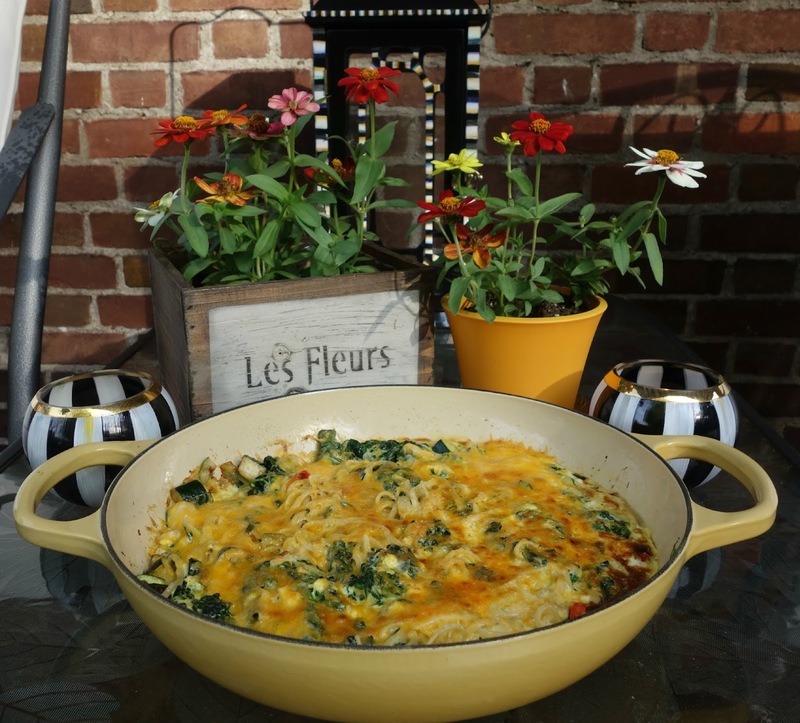 Debbie, the frittata looks delicious...will be trying this next week. 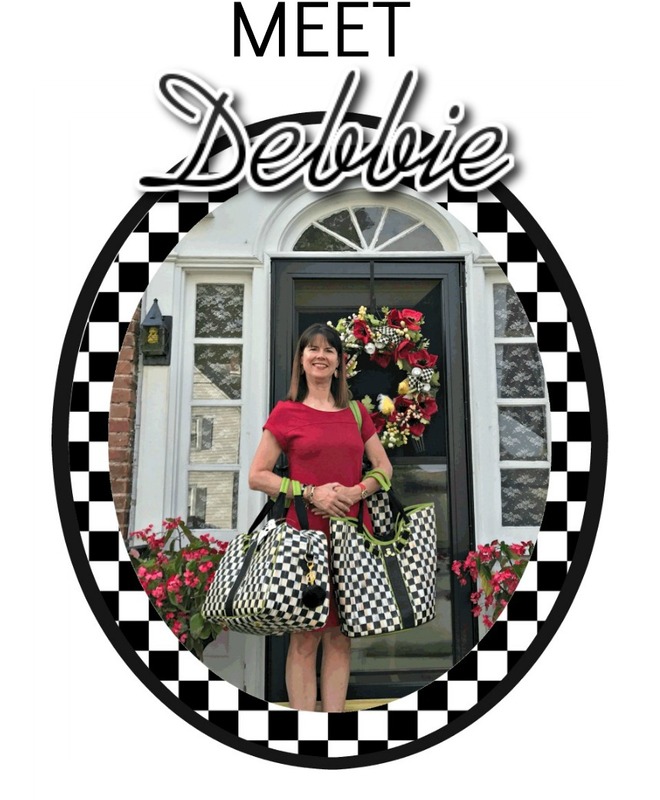 I love frittatas, Debbie, and this one sounds unique. Your table looks so pretty, too. No, I haven't tried Martha's triscuits, and yours with the avocado slices would be a real treat!